I left Ormoc City quite late already so it was almost sunset when I arrived in Tacloban City. 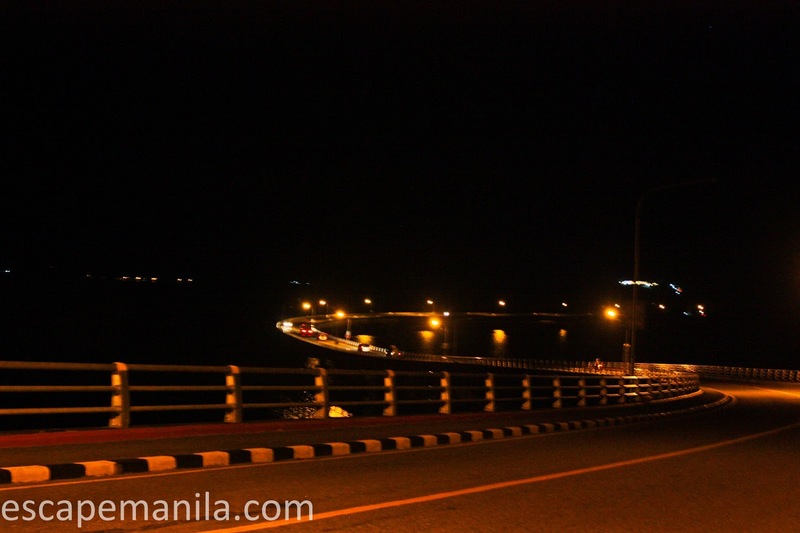 I checked in right away at ZPad Residences, freshened up a bit and headed straight to the San Juanico Bridge. It was almost dark when I reached the city proper. I asked around where I can take a bus or jeep going to San Juanico bridge. The lady that I asked told me to go near the market and I should be able to take a jeepney from there. I took the jeepney going to Barangay San Juanico. I asked the driver if it will pass by the bridge and he said no but he’ll drop me near the bridge and I could just walk. 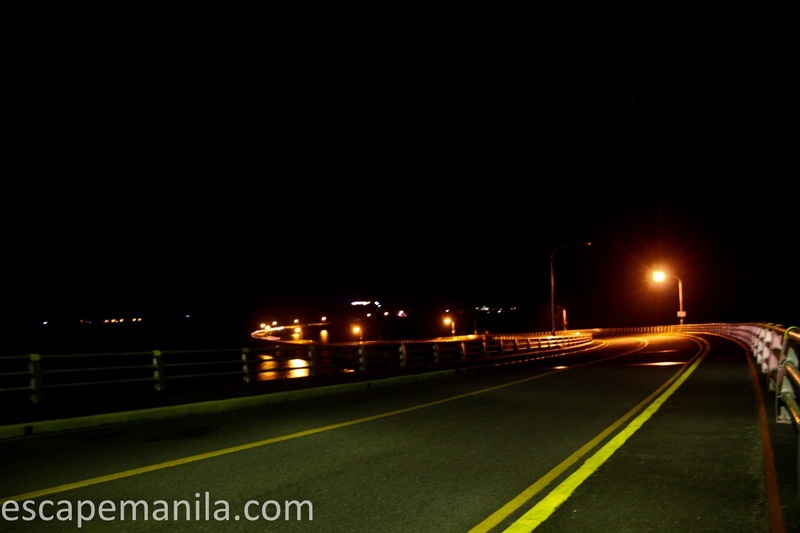 After about 45 minutes, I reached the San Juanico bridge. 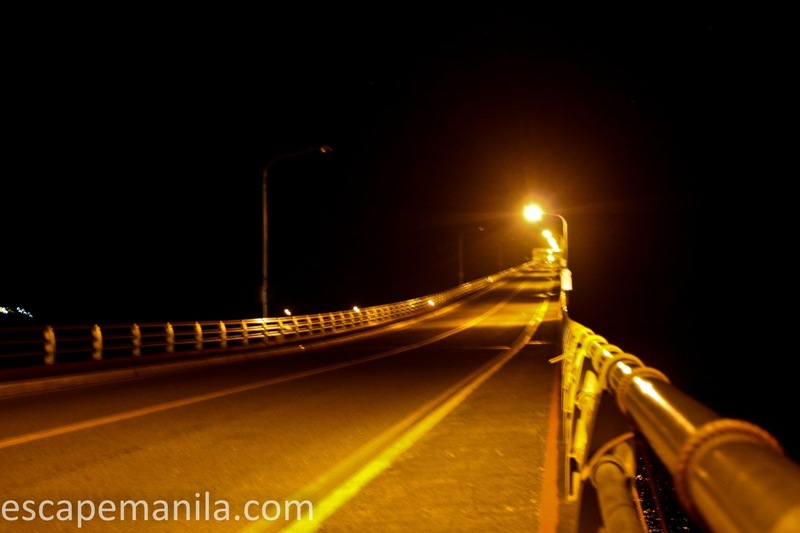 It was already dark but it did not hinder my plan of crossing the bridge from Leyte to Samar. I was alone so I was kinda afraid when I reached the middle section. I could feel the bridge shaking when big trucks pass by the bridge. I thought I will not be able to reach the other side but I did. 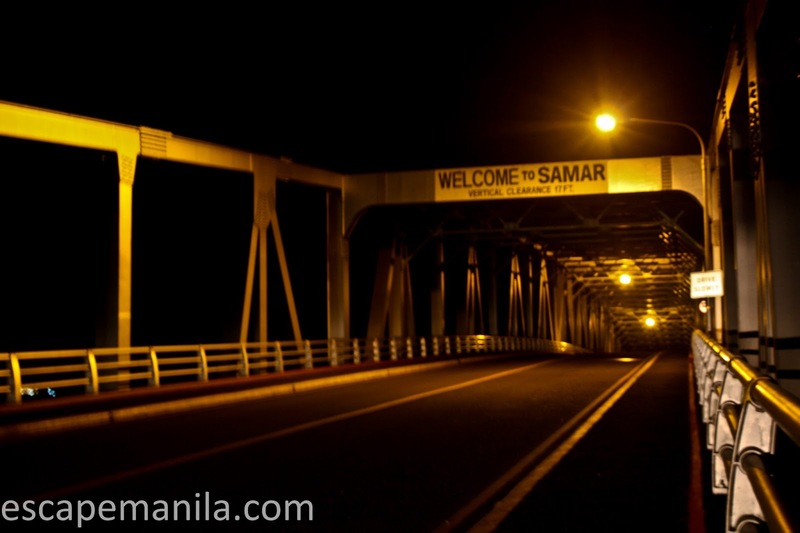 It felt to good when I finally arrived the the Samar end of the San Juanico bridge. 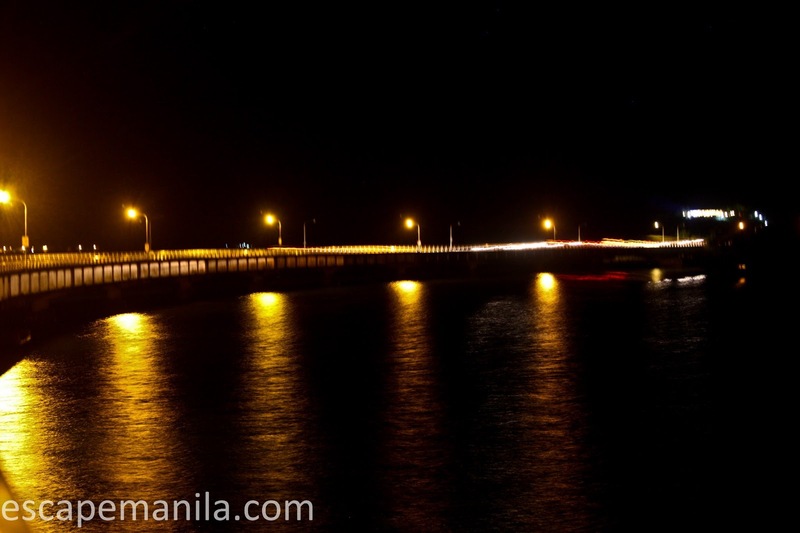 When I was still young, I always dream of crossing the San Juanico bridge one day, and I did it. Phenomenal! I want to walk again but I was already hungry and thirsty so I just decided to take a bus going to Tacloban. I had dinner at a random barbecue stall near the pier and I ate a lot. I went back to Zpad Residences and did some work and then rest for another long travel the next day.